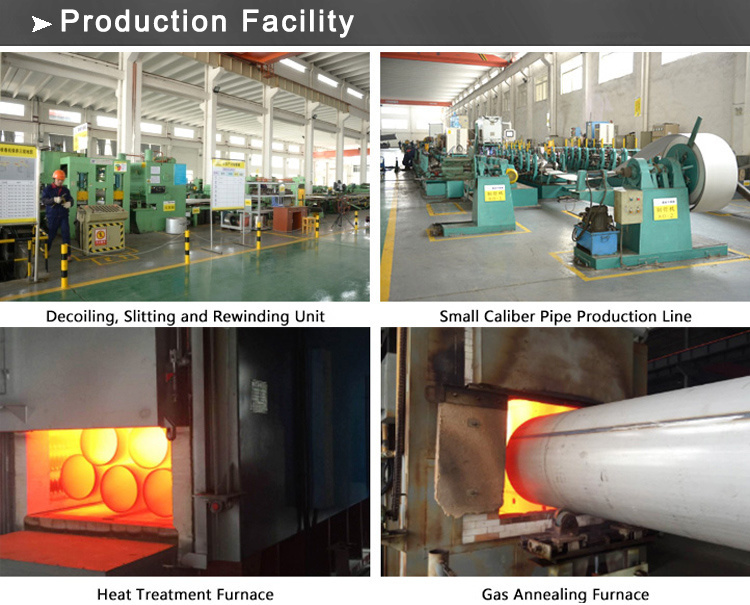 Usage For structure use,the use of fluid transportation,boiler’s heat exchangers,pertroleum cracking process and high-pressure boilers. 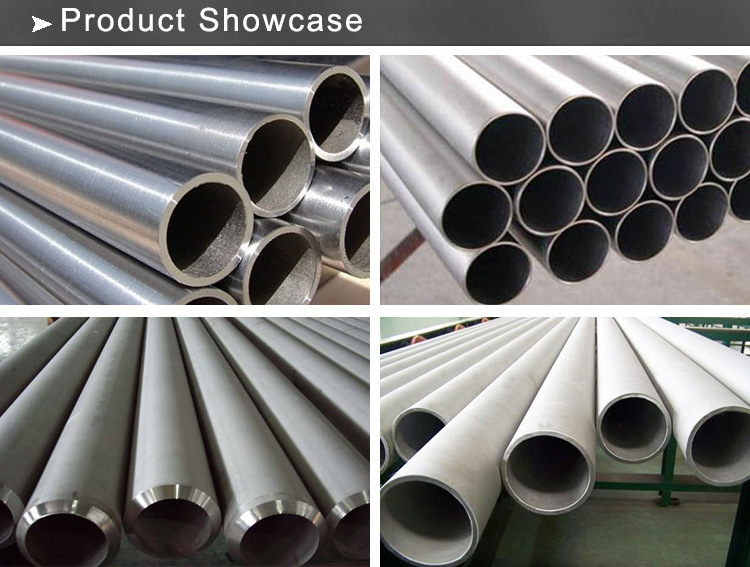 Chengdu Derbo Steel focused on steel pipe and pipe fittings for more than 10 years,has succeed to keep good relationship with SHELL,LUKOIL and other famous oil & gas companies all over the world. 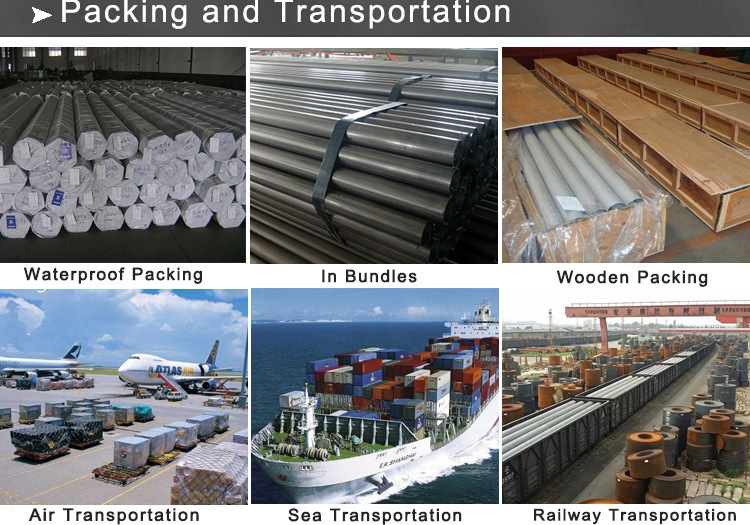 If you have any need please don’t hesitation to contact to us ,we will offer warm-hearterd service to you!